Celebrating 7 Years of DoMore24! United Way of the National Capital Area is proud to announce that it will be hosting its 7th annual Do More 24. Do More 24 presents an opportunity for United Way NCA and participating nonprofits to mobilize the community into a day of giving through peer-to-peer fundraising and engagement. Do More 24 is more than just a day of philanthropy; it is a social movement that brings together charities, private companies, and people of all ages who are committed to making a difference in their community. During Do More 24, members of our community are encouraged to think about what they care most about; learn what others are doing to solve our region’s most pressing social problems; and feel like they are part of something bigger than themselves. It is United Way NCA’s goal to encourage members of our community to go to sleep on May 23rd feeling like they contributed to a solution–and that they can’t wait to become more engaged in their community year-round. In 2013, United Way NCA created Do More 24, bringing together more than 500 nonprofit participants and nearly 12,000 donors across the Washington metropolitan region. Do More 24’s online giving platform encourages visitors to “shop,” and learn more about causes they may not normally support and generates thousands of social media conversations, helping charities to reach millennials. As a result, Do More 24 is an excellent way for charities to create “buzz” around their work, acquire new donors, and raise funds to create the most local impact. 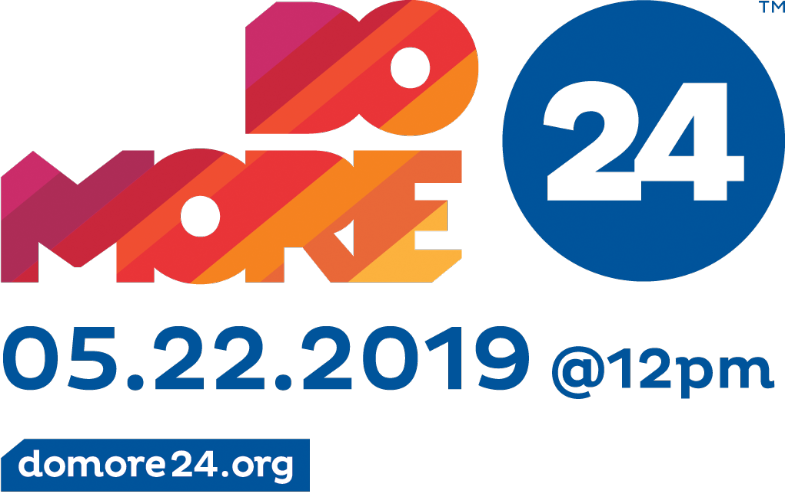 Do More 24 embodies what it means to #LiveUnited, with hundreds of partner nonprofits participating in this year’s event, Do More 24 is a great example of the power of convening to positive drive change in our region.